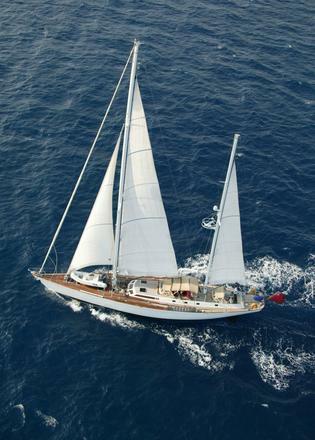 Built by Huismans, and a sistership to the world famous Frers-designed FLYER, winner of the 1981/82 Whitbread Round the World Race VOLADOR has the highest possible pedigree for a yacht of her era. 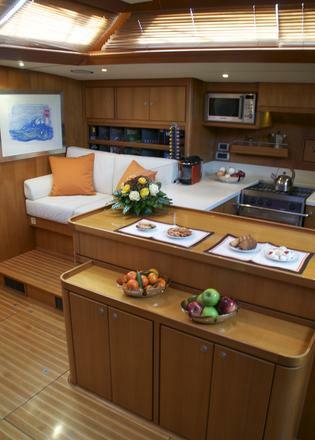 In 2005 she underwent a complete technical and cosmetic refit, which included fitting a virtually all-new interior with 4 guest cabins, each with ensuite bathroom. 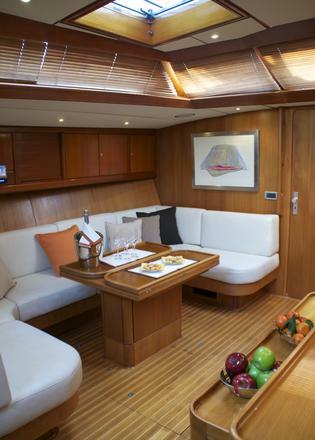 All electronic equipment was replaced and upgraded, deck hardware, safety equipment and sailing hydraulics were all replaced. 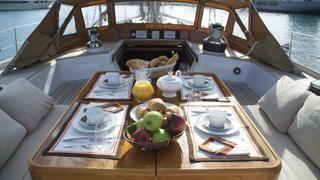 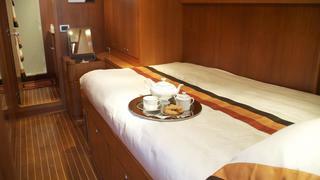 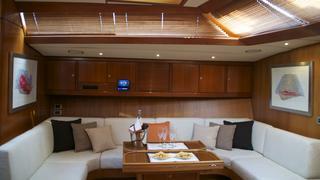 Fully MCA compliant VOLADOR is as well suited to the modern charter market as she is for private cruising. 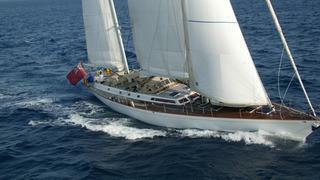 She is a true blue water thoroughbred, guaranteed to bring many miles of happy cruising to the sailing connoisseur.